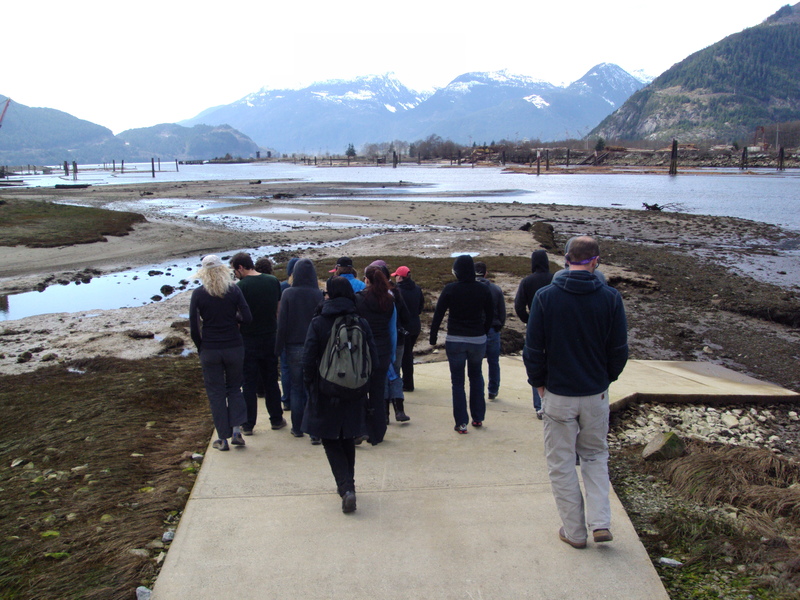 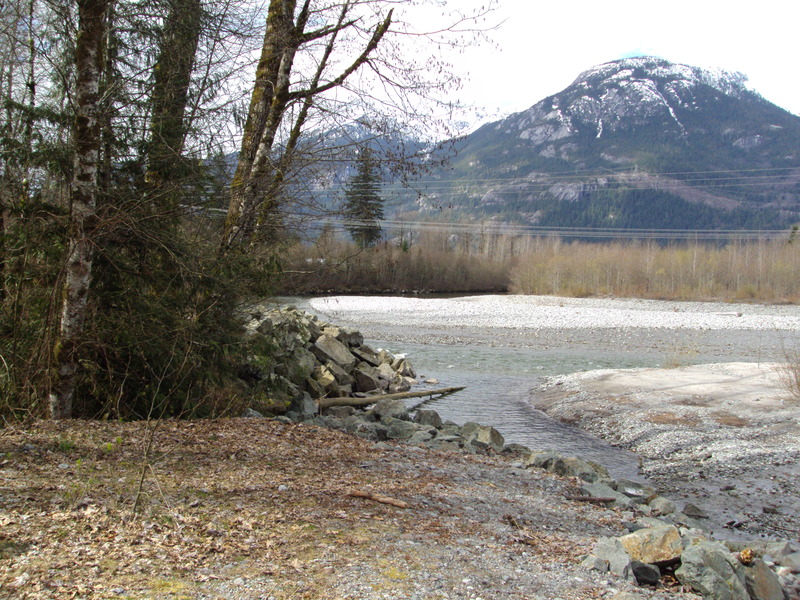 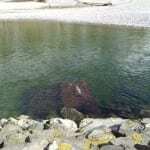 In March 2013, BCIT students in RENR 8106 (Wetland and Estuary Restoration) met Edith Tobe, Executive Director of the Squamish Watershed Society, for a field tour of the Squamish River estuary and the Mamquam River re-connection project. 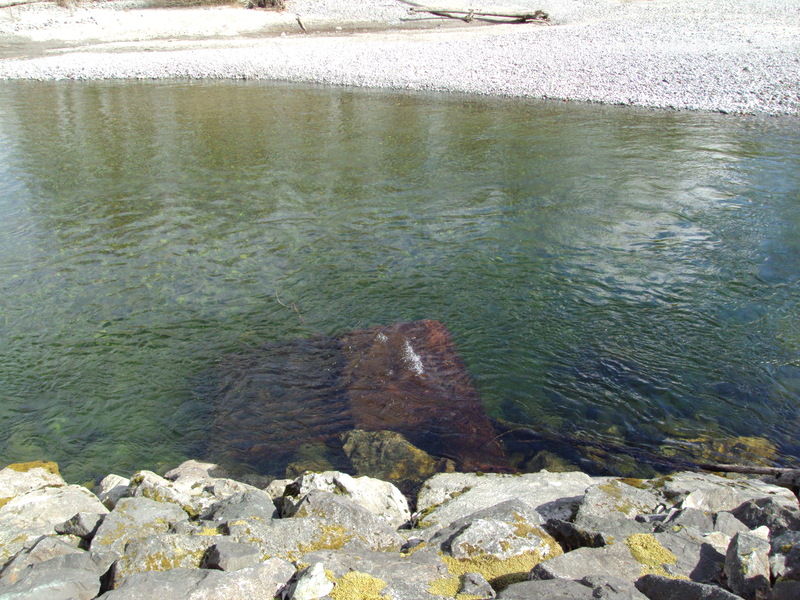 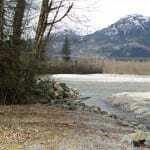 Both of these projects are excellent examples of ecological restoration, where estuary habitat is being restored, and in the case of the Mamquam, a side channel cut off due to highway construction was reconnected to the Mamquam River, which quickly created thousands of square meters of productive fish habitat. 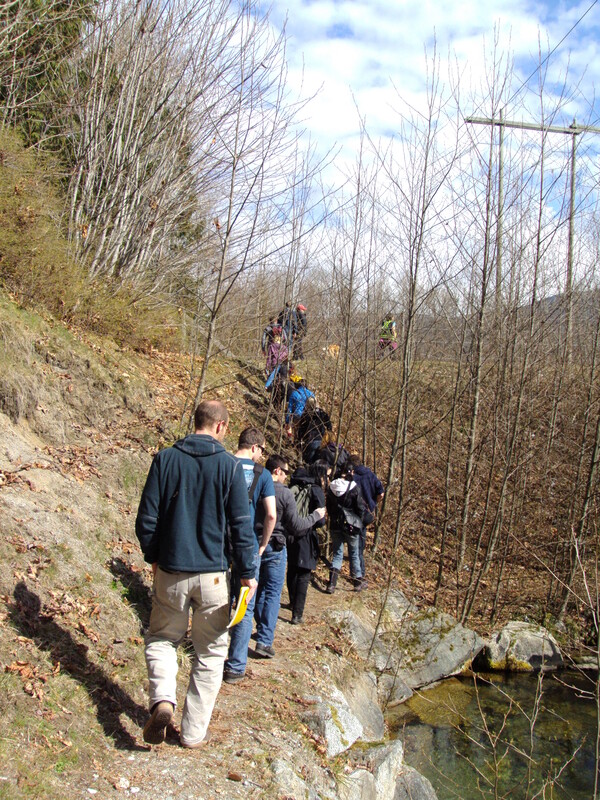 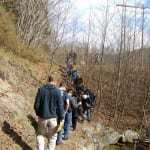 The BCIT Ecological Restoration Program includes many field trips so that students learn about current restoration techniques and strategies.